Enjoy the fall air while perusing the work of our talented faculty and students. This is the perfect opportunity to stretch your legs and do some Holiday shopping on Delmar Blvd. 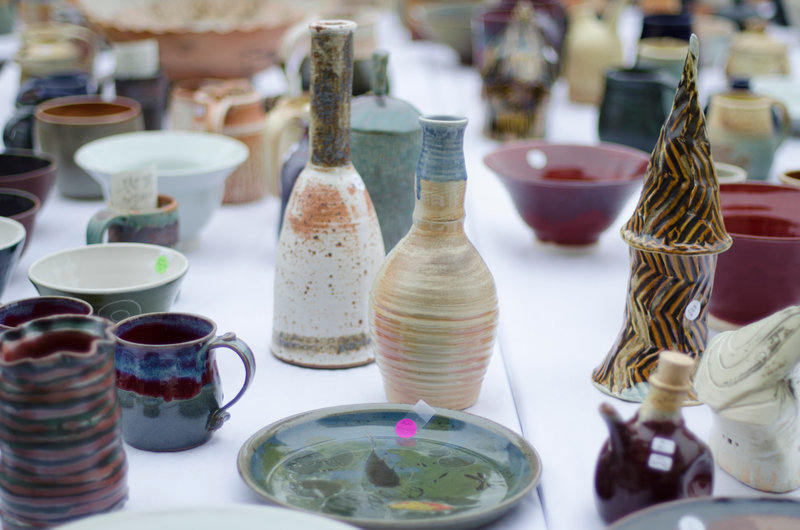 You will find locally handmade ceramics, jewelry and more!